We don’t like it but we have to admit that some places are scary to walk alone at night and we want you and your loved ones to be safe, if for any reason you need to defend yourself it is best to be prepared. 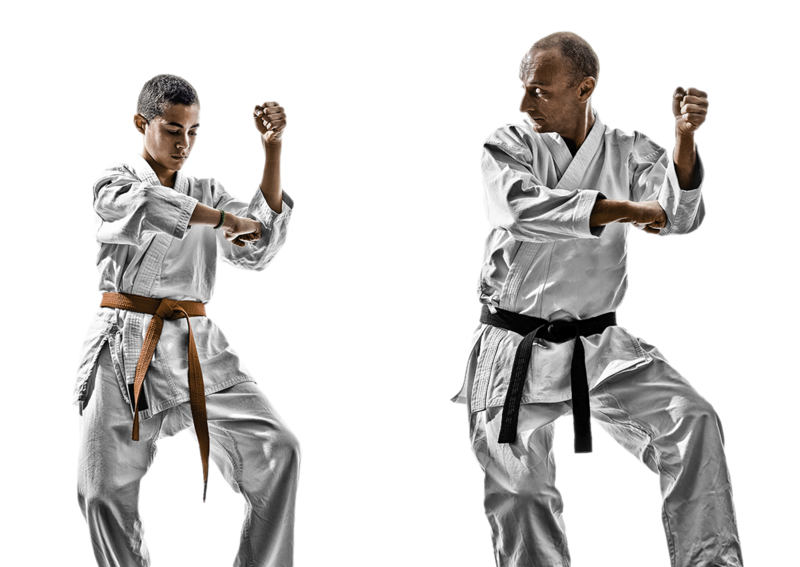 Underground Martial Arts & Fitness is here to help and guide you in learning the tools that you might need to use one day. 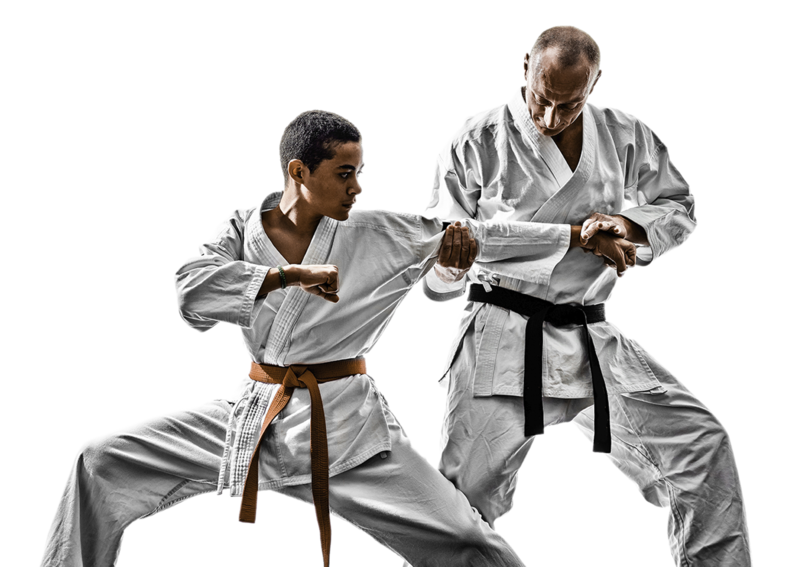 Underground Martial Arts & Fitness LLC has years of experience teaching the people of Sugar Hill the techniques, methodology, and philosophy of awareness and inner calm that is the core of jiu-jitsu. Boxing/Kickboxing originated in Thailand from the older martial art of Muay Boran which means “ancient boxing”. Muay boran is an umbrella term constituting a number of traditional Thai styles of martial arts and Muay Thai is a style of fighting that is influenced and structured by these traditions.